Happy To Offer! - Royal Wine Merchants - Happy to Offer! 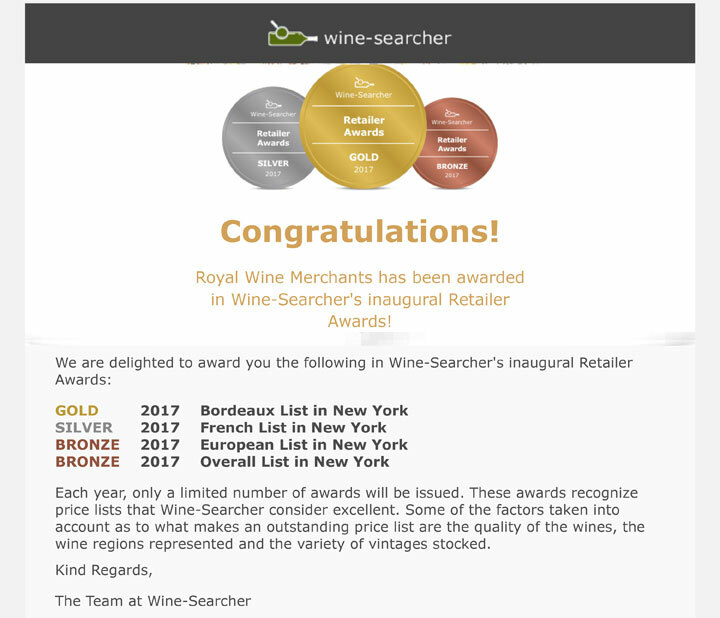 Royal Wine Merchants - Happy To Offer! Your first class source specializing in fine, rare, & hard to find wines, spirits & liquors in all price ranges.